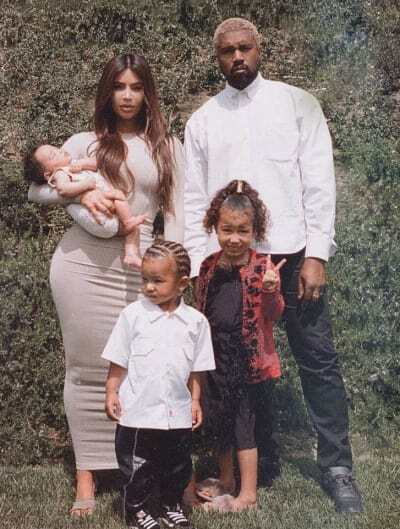 For weeks now, we’ve been hearing rumors that Kanye West and Kim Kardashian are planning to welcome a fourth child. Sources claim the iconic couple has one embryo remaining and that they’ve been hoping to welcome another child via surrogate sometime in the next year. Unfortunately, it seems those plans may now be on hold indefinitely due to what sources describe as growing tension in Kim and Kanye’s marriage. 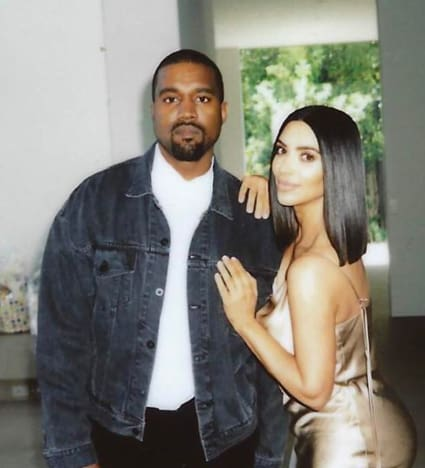 “Kim and Kanye have been on the brink of divorce numerous times, but Kim only has one embryo, a boy, left and she’s not letting it go to waste,” an insider tells In Touch Weekly. “Having another baby has become an obsession for Kim,” the source adds. “He doesn’t want another child at this point,” the insider claims. 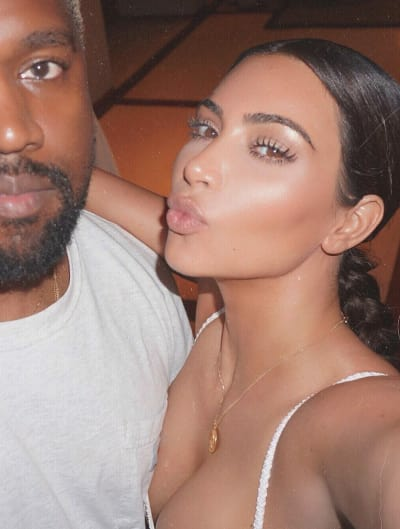 Sources say that Kim does not suspect that there’s another woman in Kanye’s life, but does feel as though she’s been “dumped” in favor of her husband’s many passions, including his music and fashion line. 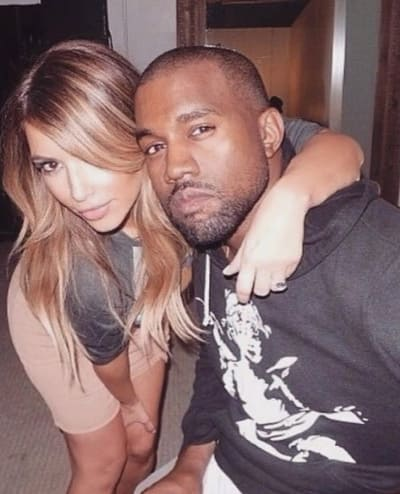 Yes, it seems Kanye has been reduced to sperm-donor status in Kim’s eyes. And the insider claims she’s not terribly torn up about demoting her egomaniacal husband. “Kim just wants another baby. Motherhood is the best thing that’s happened to her,” the source explains. Well, with the amount of time Kanye spends recording 5-track “albums” in Wyoming and serving as creative director for the Pornhub Awards, Kim certainly has plenty of experience being on her own. As for Kanye, we’re sure he’ll be fine. Chris Hemsworth: Tom Hiddleston Looks Happy, I Guess!